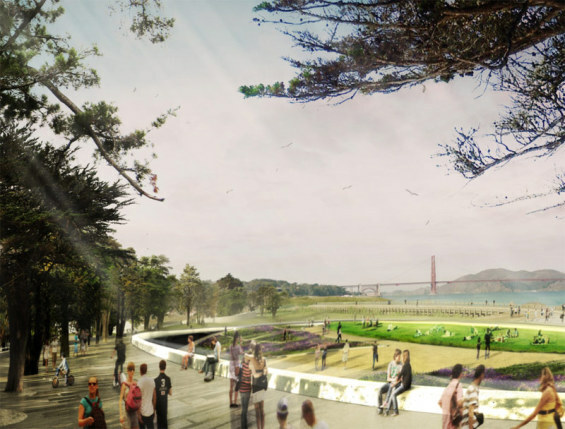 Five international landscape architecture and design teams recently presented their concepts for 13 new acres of Presidio parklands. 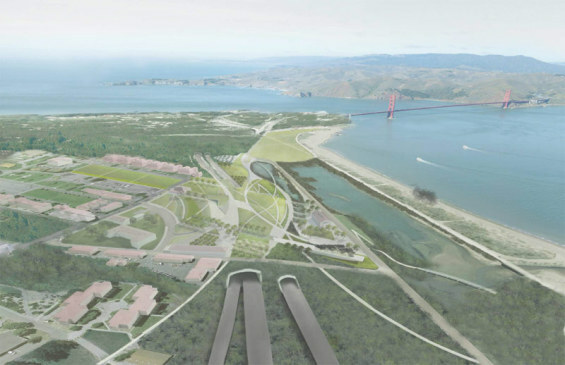 The new parklands will be created by the replacement of the elevated highway (Doyle Drive) that has cut through the Presidio for seven decades, with a below-grade roadway covered by tunnels. 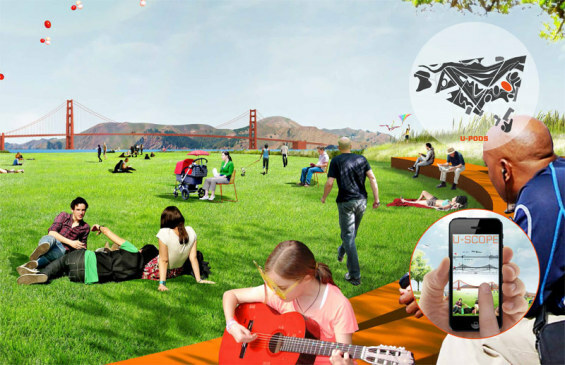 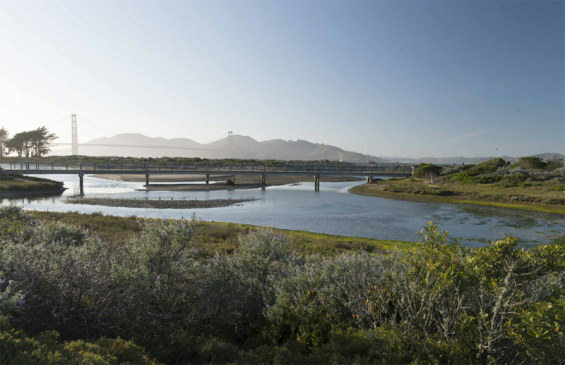 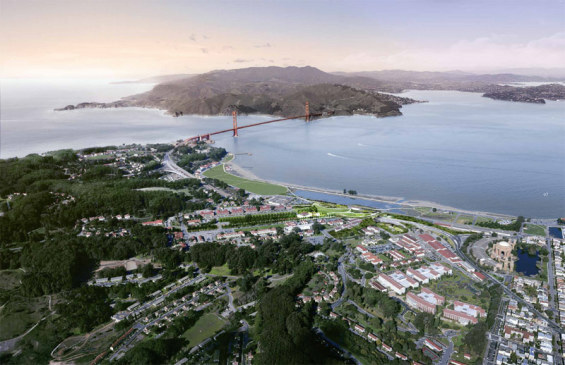 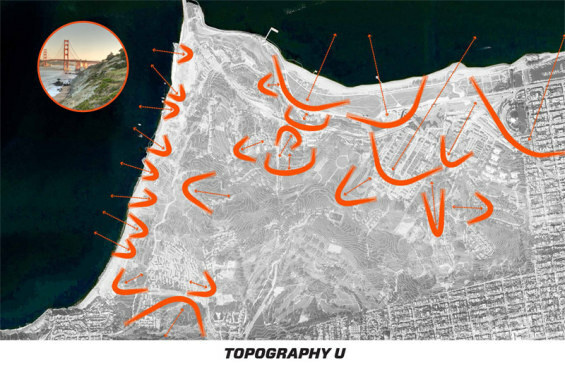 The Presidio Trust, in partnership with the Golden Gate National Parks Conservancy and National Park Service, asked the five teams to develop creative concepts to inspire ideas about what could happen at the site. 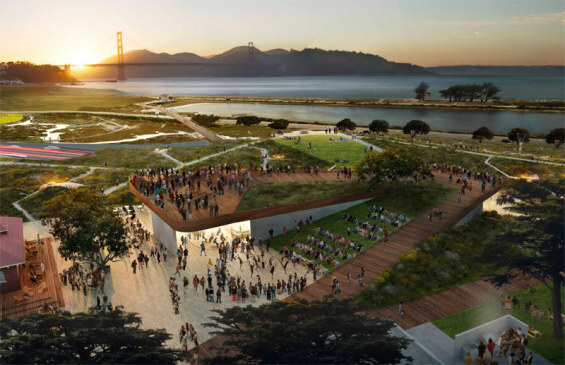 The five teams: CMG Landscape Architecture, James Corner Field Operations, OLIN, SNØHETTA, and West 8 Team, presented their concepts at a public meeting . 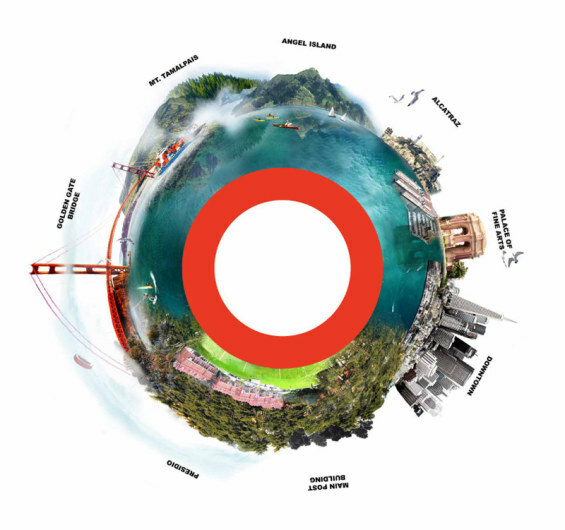 The teams were selected from 25 respondents to a request for qualifications in March, 2014. 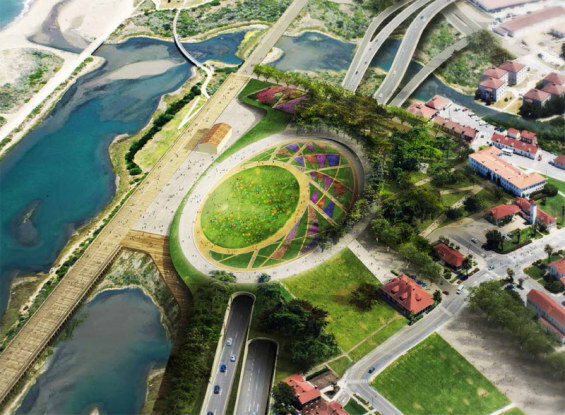 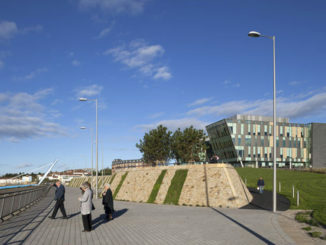 They were provided with a stipend and tasked with developing conceptual design and programming for the new landscape. 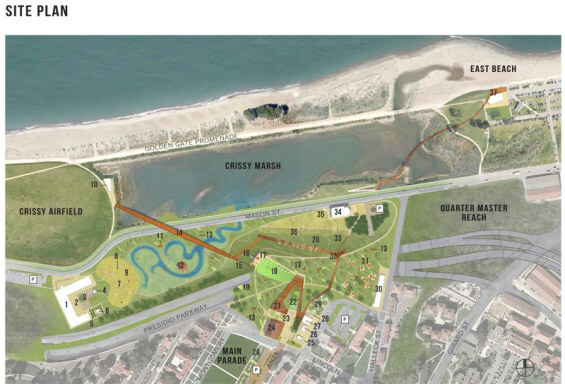 James Corner Field Operations, Rockweel Group, Grergoire Associates, Page & Turnbull, Perry & Associates, Richard Turner, HR&A Advisors, and MKA Engineers. 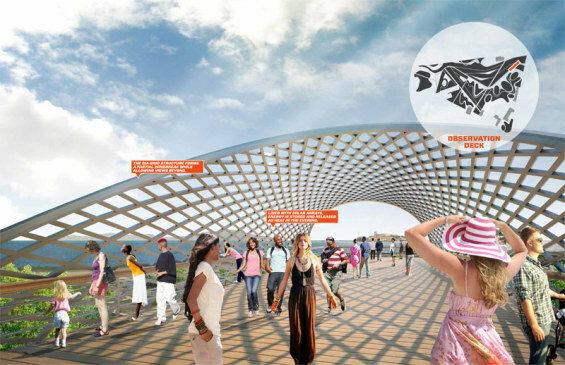 West 8 New York, Bionic, Sitelab urban studio, The Cultural Landscape Foundation, Jensen Architects, Magnusson Klemencic Associates, Architectural Resources Group, Nelson Nygaard, Wendy MacNaughton, Volume Inc., ESA, ETM Associates LLC, and AECOM.